Please remember this, you called me for help. So when I tell you what you should do or what you did was wrong, please don't get angry. I don't like to hear I'm wrong, either, but I've learned to deal with it. It is a really good idea to use your turn signal before you brake. Even better, how about you actually use your turn signals? 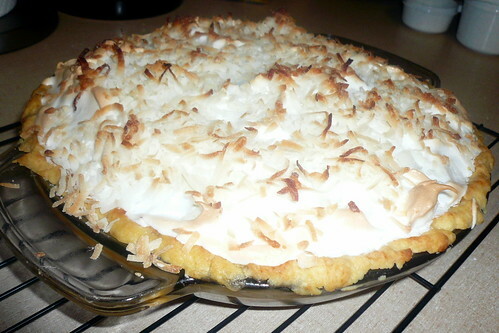 Make more coconut cream pie.